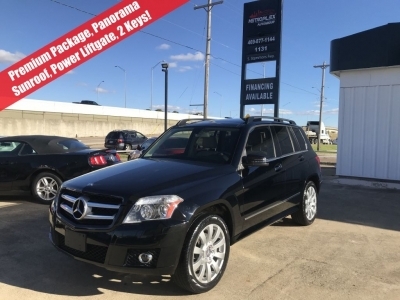 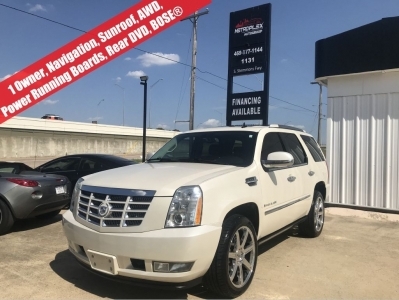 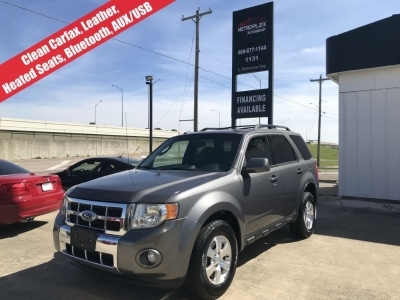 Located in Lewisville, Metroplex Auto Group is a pre-owned, late model dealer that provides customers with a complete automotive experience at competitive prices. 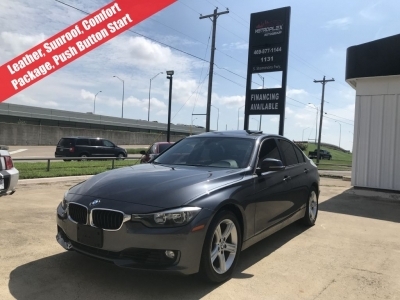 Metroplex Auto Group is dedicated to customer satisfaction and we have provided you with a map, as well as our address and phone number to help you find us easily. 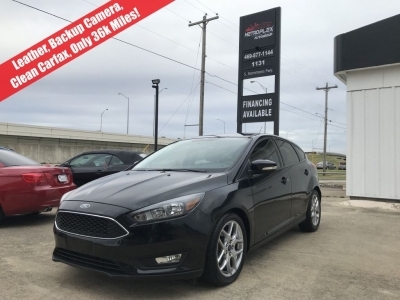 Come by today and view the car of your choice.